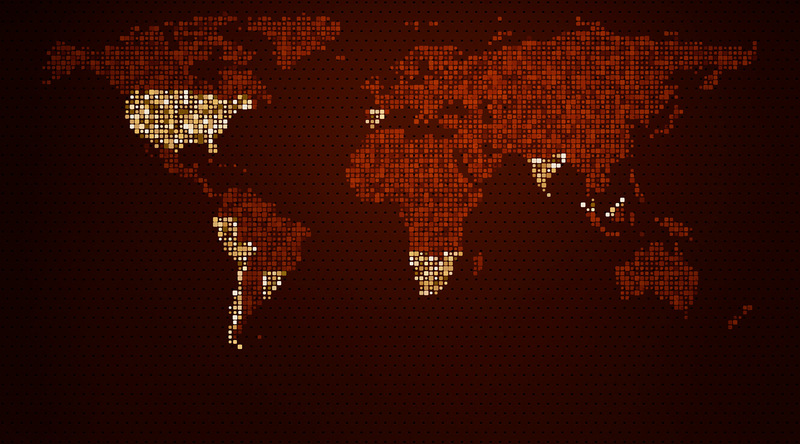 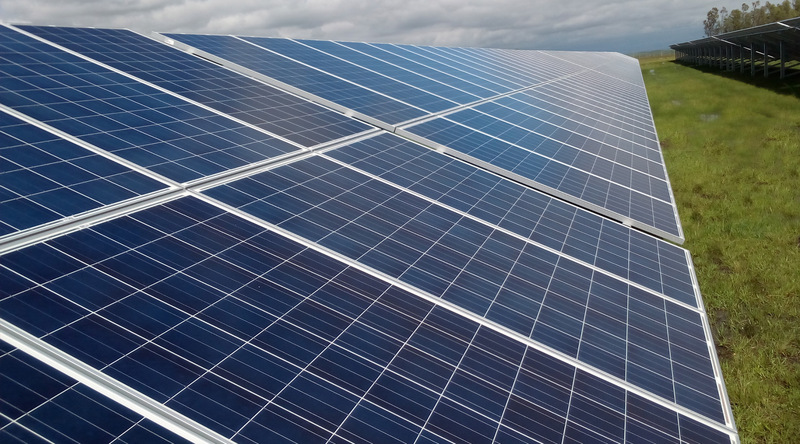 We want to transmit our commitment and responsibility with all our stakeholders: clients, investors, employees, suppliers, collaborators, media, with the aim of becoming more transparent, rigorous and responsible from a social and environmental perspective. 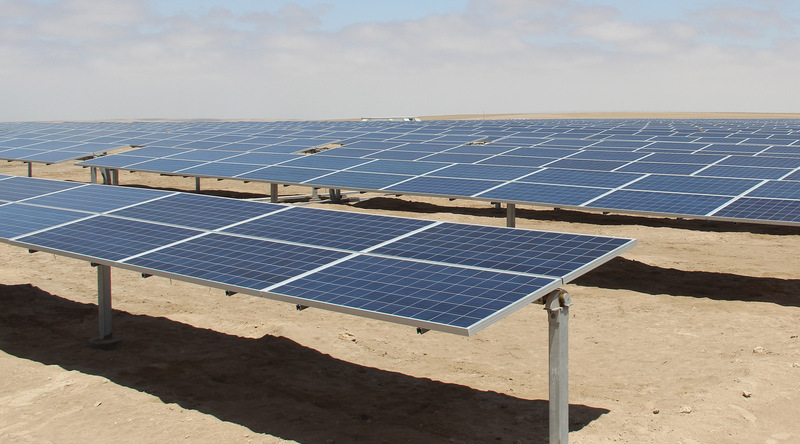 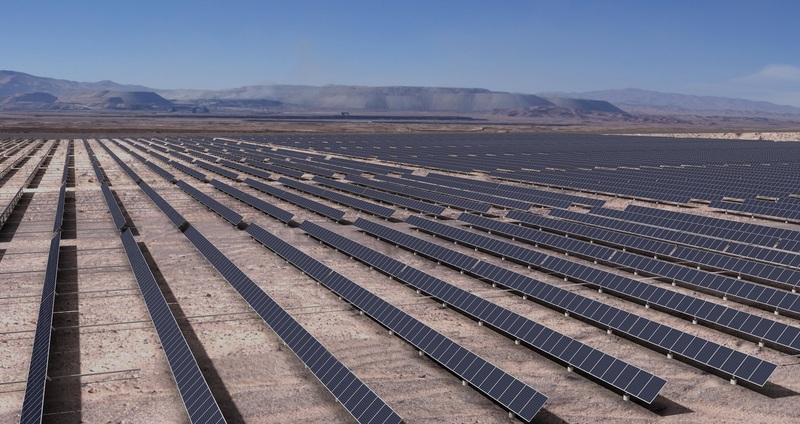 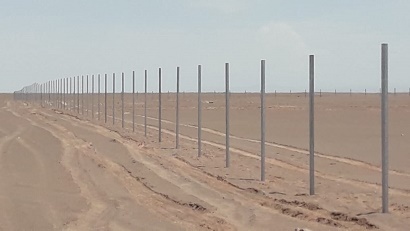 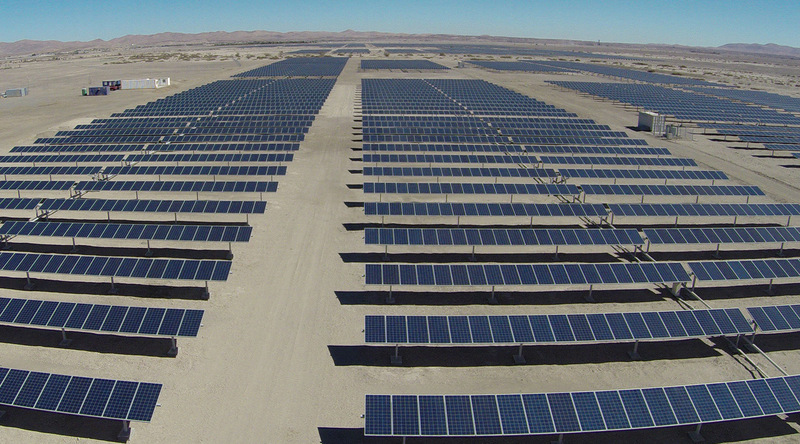 27 February, 2019 - KfW IPEX-Bank is financing the construction and operation of the 123 MW Granja PV park in Chile's Atacama Desert. 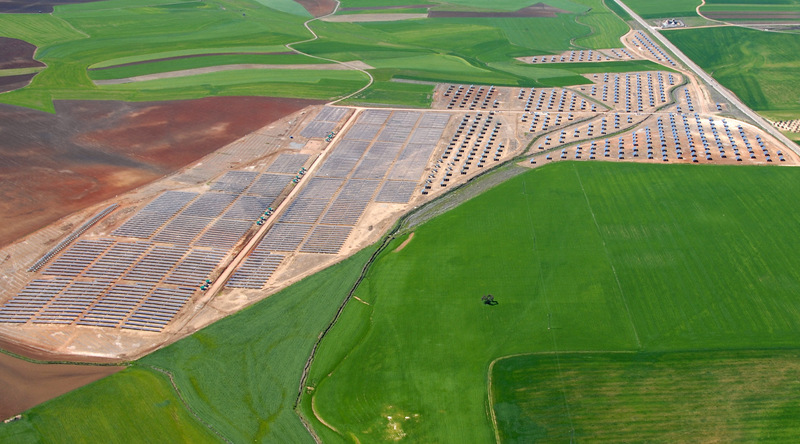 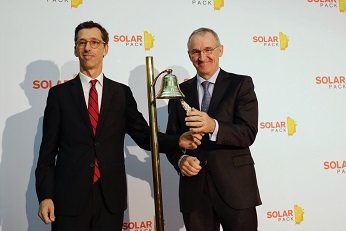 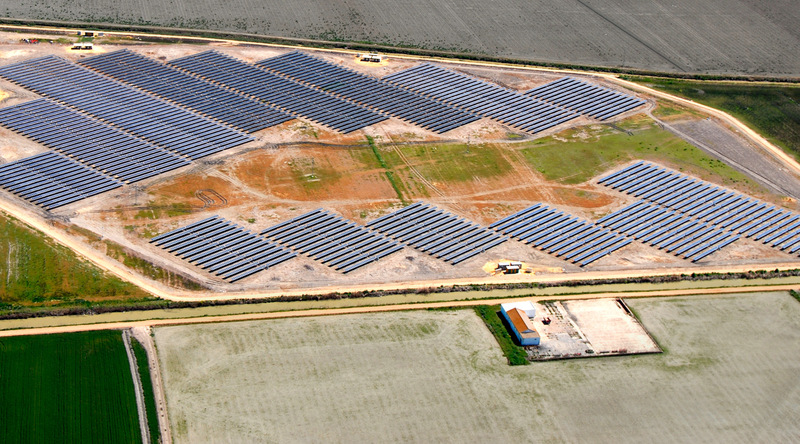 25 February, 2019 - The Spanish multinational specialized in solar photovoltaic (PV) energy publishes results for the first time as a listed company, showing solid performance and an intense operational activity that sets the pace for a high-growth 2019.